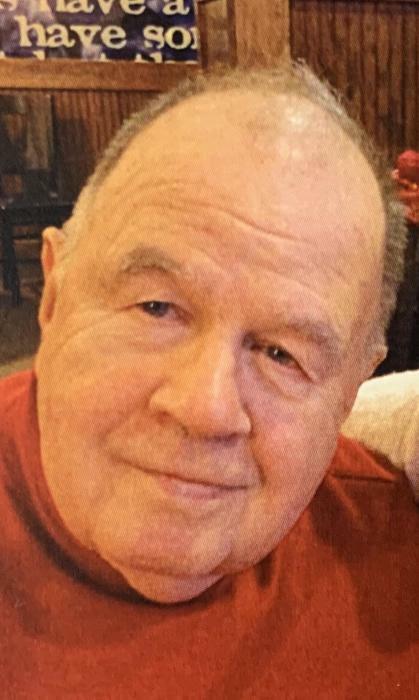 SPRINGDALE – James Nelson Conyers passed away on February 2, 2019 at the age of 89 years. He was preceded in death by his wife, Janet Elizabeth, son, William David and daughter, Jenny Elizabeth. He is survived by his brother, David Conyers and wife, Donna and many loving family members and friends. Visitation will be at the Paul R. Young Funeral Home, 7345 Hamilton Ave. (Mt. Healthy) on Saturday, Feb. 9, from 9:00 AM until the time of the funeral service at 10:00 AM. Private burial will take place at Arlington Memorial Gardens. If so desired, donations in memory of Jim may be made to the charity of your choice. Condolences may be expressed to the family at www.paulyoungfuneralhome.com.